Our Wildcat boys got things rolling by winning 11 of 14 weight classes. 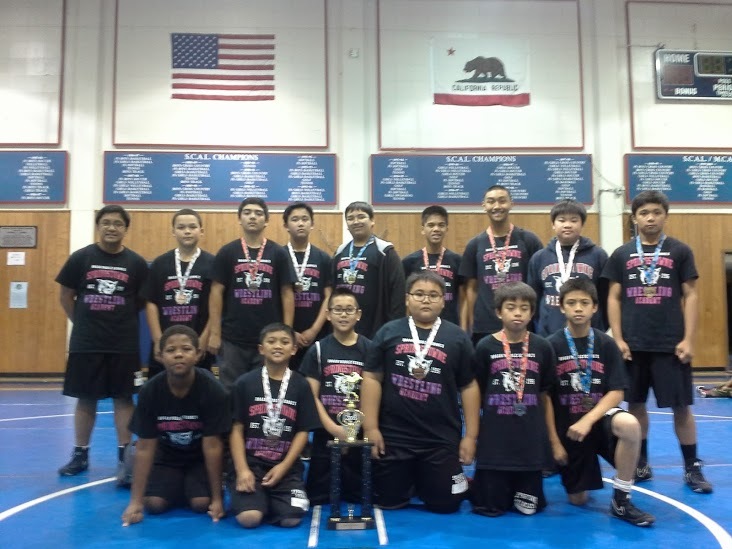 Tyrone Austria, Nathan Huerta, Nathan Stokes, Kevin Pham, James Mitchell, Jared Perez, Johnathan Currenton, Mark Jimenez-Diolanto, Kobe Auzenne, Tommy Vo and Gerell Castro all struck gold. 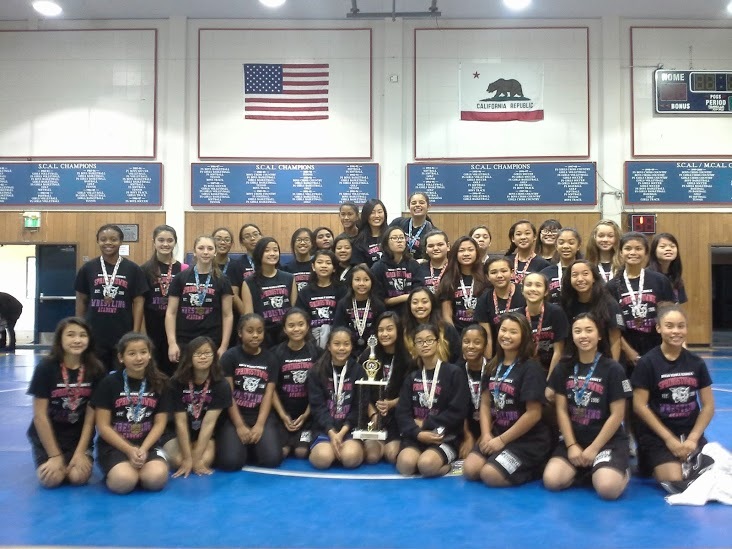 Pulling their weight, the Lady Wildcats swept all 21 girls weight classes. Winning those golds were Supranee Noynil, Rachel Bacnotan, Kaelin Pasibe, Hazel Solar, Joanne Cabanlit, *Jasmine Capiral, Nicole Ausa, Marjorie Soy, Justine Pascua, Avane Ervin, Kera Arzadon, Daphne Rio, Rachel Rio, Adriana Davila, Arianna Perez, Shailenne Cabuloy, Chentelle Wise, Marcelina Valmonte, Leslie Uribe, Caesha Gemo and Mililani Rose Jimenez-Diolanto. 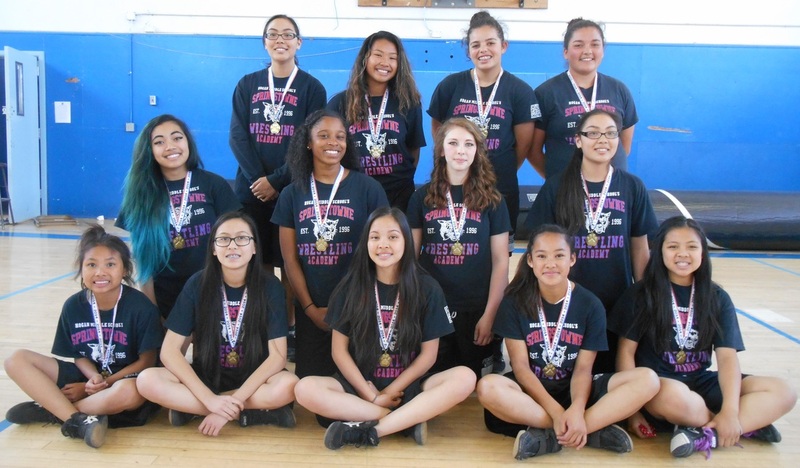 *Capiral entered an elite group by winning her 3rd straight Vallejo City Championship, which has only been done a dozen or so times in the event’s history. 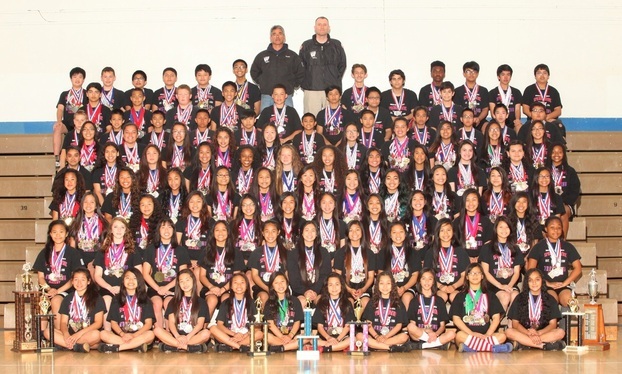 ﻿Four Academy wrestlers were Gold Medal winners at the 17th Annual National Championships which came to American Canyon, California after 16 years in Michigan. They were Joanne Cabanlit, Johnathan Currenton, Jared Perez and Rachel Rio!!! 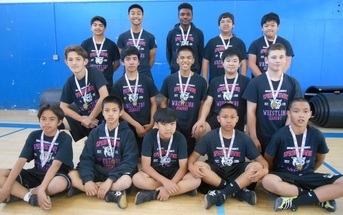 Close to 50 of our Academy wrestlers were honored to be competing with wrestlers not only throughout California, but from Nevada, North Carolina, Oregon and Wisconsin. Prior to the event the Lady Wildcats were presented an award from the USGWA for their contributions to the growth of girls wrestling!! !﻿ !!! 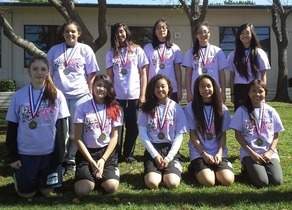 ﻿Sixty-Two Lady Wildcats participated in The 10th Annual California Girls Middle School State Championships. 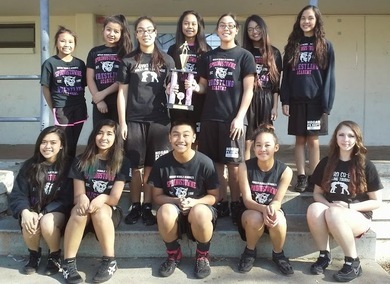 Facing the sturdiest challenge in recent memory the Lady Wildcats managed to pull in the 3rd Place Team Trophy behind 2nd Place Savage Modesto and 1st Place Gavilan View-Salinas. 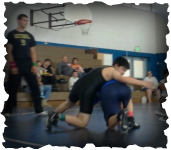 ﻿Our Springstowne Wildcat Wrestling Academy took on the Bancroft Broncos of San Leandro and the Napa Sheriff’s Wrestling Club on Monday 3-1-14 at the 5th Annual Hoang Van Thu Classic. 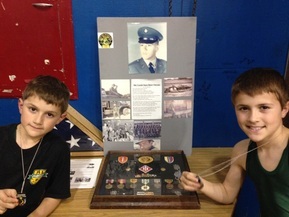 The goodwill event is wrestled in the memory of Coach Guiducci's father James P. Guiducci, a Vietnam veteran, to support education at Hoang van Thu School in the Central highlands of Vietnam. 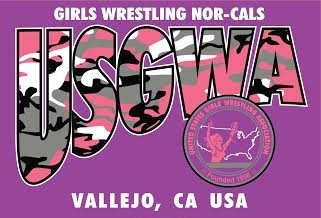 ﻿Wrestlers from as far north as Oroville, from the south in Delano and to the east from Carson City Nevada made the trek to Vallejo for the 15th Annual USGWA Nor-Cals. Johnathan Currenton, Nathan Huerta, James Mitchell, Jared Perez, Kevin Pham and Nathan Stokes competed at the Wild West Championships on February 8th in Wyoming!!! With Comcast Sportsnet cinematographer Steven Uhalde on hand to cover the Springstowne Wrestling Academy, Jared Perez continued his recent success by taking 1st at the North Coast Championships in Windsor, while a half a dozen Springstowne Academy girls tallied medal winning efforts. 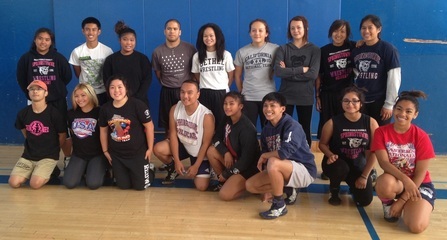 Winning gold for the Lady Wildcats were Rachel Rio and Kera Arzadon, who scored a pin in an amazing overtime finish. 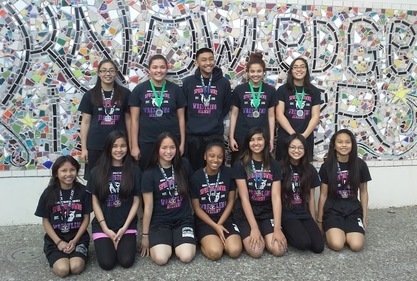 Supranee Noynil, Jasmine Capiral, Daphne Rio and Hailey Reagan were silver medal winners, while Hazel Solar, Rachel Bacnotan, Justine Pascua, Jennifer Jovel, Avane Ervin and Adriana Davila took home bronze. 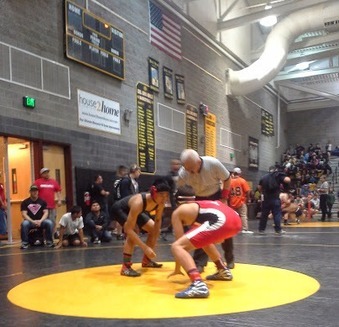 Jared Perez kicked off the the events in style taking 1st place at the Solano County Clash in Vacaville on January 10th to earn a spot at the Northern California Tournament of Champions, while the Lady Wildcats won their 6th consecutive Solano County girl's team championship on January 14th in Vallejo. 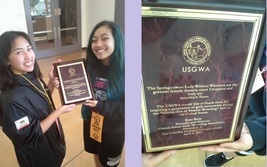 The Lady Wildcats scored gold in 12 of 21 weight classes. Gold medal winners included Supranee Noynil, Hazel Solar, Samantha Dollete, Rachel Bacnotan, Elisabeth Franco, Chentelle Wise, Jasmine Capiral, Leslie Uribe, Isabelle Culver, Kera Arzadon and Birthday Twins Daphne and Rachel Rio!!! The evening began with a ceremony in which our Ohio travel squad presented the Wrestle4Hope All-American Classic check to Mindy Finklestein of City of Hope!!! 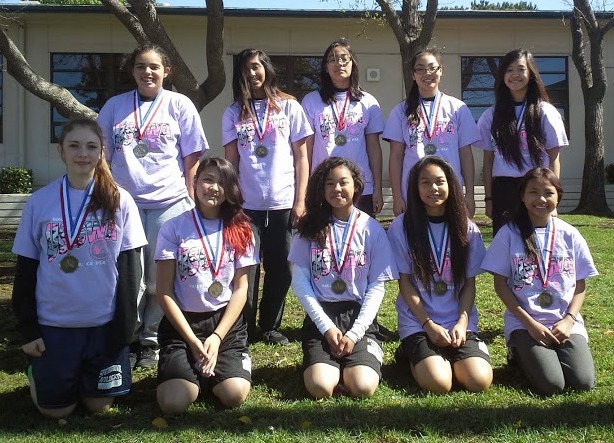 Our team won their 6th consecutive WInter League Championship, outlasting the Napa SAL and Wan Tu Wazuri of Oakland. The Wildcats received high scoring outputs from gold medal winners Tyrone Austria, Mark Jimenez-Diolanto, Ian Hadlocon, Vicar Salacup, Nathan Stokes, Diego Barba, Johnathan Currenton, Arianna Perez, Supranee Noynil, Kaelin Pasibe, Hazel Solar, Samantha Dollete, Ariana Danao, Jasmine Capiral, Joanne Cabanlit, Mililani Jimenez-Diolanto, Justine Pascua, Leslie Uribe, Avane Ervin, Caesha Gemo, Daphne Rio, Rachel Rio, Stephanie Howard and Adriana Davila. The Springstowne Wildcat Wrestling Academy brought both the Justin-Siena boys and girls team championship trophies back to Vallejo after a superb day of wrestling in Napa. The Wildcat boys scored 53 points to fend off the defending champion Napa Sheriff's, who scored 35 points. Leading the way for the Academy were gold medal winners Mark Ryan Jimenez-Diolanto, Vicar Salacup and Brandon Cunningham. Coach "G" had to share with them. The Wildcats won their 6th consecutive title from the Bobby Gonzalez Vallejo PAL Fall Classic. 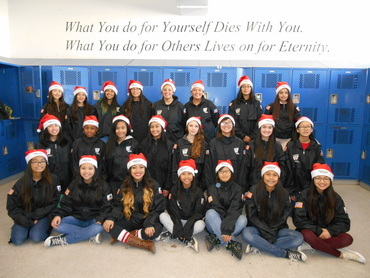 They were paced by gold medal winners Tommy Vo, Jared Perez, Malik Maxwell, Diego Barba, Gerrell Castro, Hailey Reagan, Alexis Drum, Isabelle Culver, Kera Arzadon, Mililani Rose Jimenez-Diolanto, Angel Mendoza, Jasmine Capiral, Ariana Danao, Rachel Bacnotan, Hazel Solar, Alyssa Geronimo and Supranee Noynil. Sixteen Springstowne Wrestling Alums returned for the 9th Annual Alumni Wrestlinc Clinic on 10-6-2013. 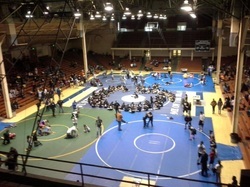 Close to 60 current Wildcats were able to learn from some of the best to wrestlers to come out of Vallejo. Bottom Row: Carl Lastrella 'Guest, Ricki Liang '11, Frankie Liang '09, Arovan Deguzman '12, Shelly Avelino '13, Ana Chavez '13 and Topaz Lewis '13. 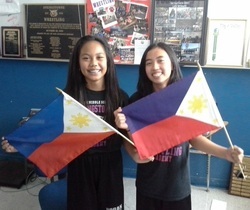 The 3rd Annual Philippines Wrestling Showcase in Vallejo, CA, USA saw some fantastic grappling occur on September 26, 2013.
highly spirited contest, thanks in part to an all-time high number of participants with 56. 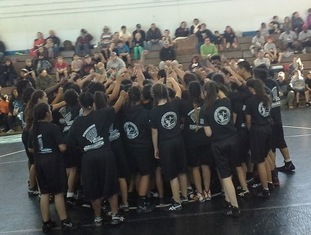 The home team host Springstowne Wildcat Wrestling Academy brought 54 competitors to the event, which saw Lady Wildcats Joanne Cabanlit and Jasmine Capiral become the event's 1st 3-year participants. 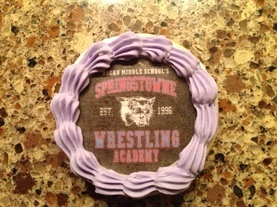 Team Mom Lisa Benson-Mesa's Springstowne Cookies Were A Hit!!! The 8th Annual Festival Of Nations KIckoff Potluck was a huge success and the moment our 8th graders have been waiting for. The Wildcat boys learned they would be traveling to Wyoming for the Wild West Championships, while the girls discovered they are slated to compete in the Inaugural Wrestle4Hope All American Classic in Ohio!!! Ricki Liang, a 3x State Champion for the Wildcats from 2009-2011, scored Cadet and Junior medals for Team California at the Nationals in Fargo, North Dakota. 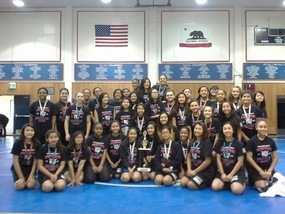 Ricki's efforts help California win the Cadet and Junior team championships!! !